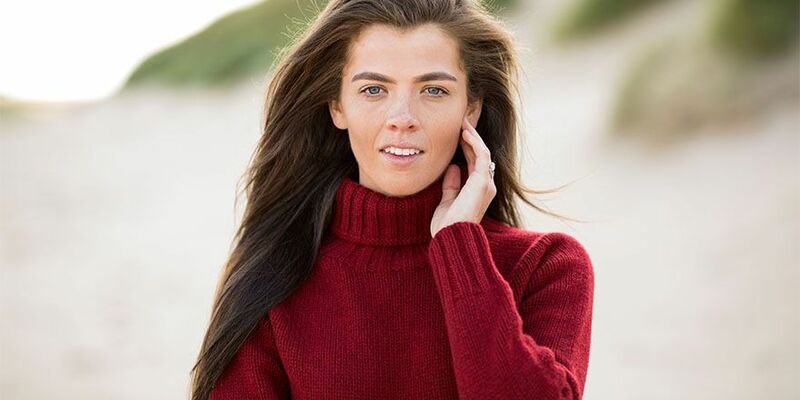 Our Womens knitwear is made in Scotland using natural yarns. Try our exclusive Fair isle jumpers and cardigans when you are looking for something that little bit different or cosy up in chunky knits for relaxed style. Not forgetting accessories. Our hats, scarves and gloves keep you warm on chilly days and our Harris Tweed bags are perfect for work or play.